LONDON: 8 OCTOBER 2004 - Mercator Gold PLC (“Mercator” or “the Company”), the UK based gold exploration company, today joins AIM (MCR). 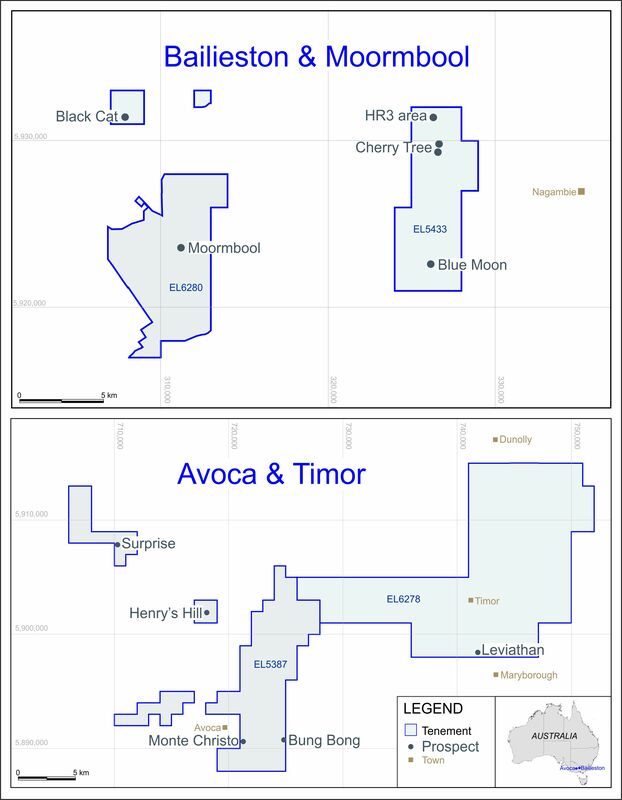 Prior to Admission to AIM, Mercator raised £0.52 million in a private placing of 8.7 million units at 6.0p (Unit = 1 fully paid share and 1 free piggy back warrant which is listed and free trading (MCRW). Phillip Securities is acting as broker and Beaumont Cornish as nominated adviser. Patrick Harford, Managing Director of Mercator, said: “In the last year, there has been a renewed investor interest in the gold sector. Our AIM listing enables us to take advantage of this favourable market and raise the capital we require to pursue our goal of making significant gold discoveries.” 2 Formed in March 2004, Mercator’s strategy is to identify large ground holdings of gold in and around known mining areas, on a global basis. The Company is targeting discoveries totalling 2 million ounces of gold in orebodies greater than 500,000 ounces. Mercator benefits from access to the SpaDis technology, developed by Vearncombe & Associates Pty Ltd. This is an exploration tool previously only available to major mining companies which allows for rapid processing of large geological databases and the prioritasion of drilling targets. Using SpaDis, which to date has only been used by the majors, the team will be able to assess large databases from known gold areas and prioritise key target areas quickly, keeping land holding costs to a minimum. The first opportunity is at Meekatharra in Western Australia, in a joint venture with St Barbara Mines (“SBM”), where the team will test its approach on a known productive gold field in this politically stable environment. Mercator will carry out a 20,000 metre drilling programme between October and December 2004 to test eight high priority gold targets generated by a SpaDis analyses of +60 gold anomalies identified in previous exploration work. Each target has been selected for its potential to host in excess of 500,000 ounces. The joint venture agreement between Mercator and SBM entitles the Company to earn a 45% interest in the Meekatharra Properties by spending A$3m on exploration in the first two years, with a minimum of A$1m. It can then move to earn 51% for a further A$1m and 70% for A$4m, at which point SBM must contribute pro-rata to any further expenditure, or dilute its interest. The drilling programme will test resource extention in the Brownfields and Greenfields targets.